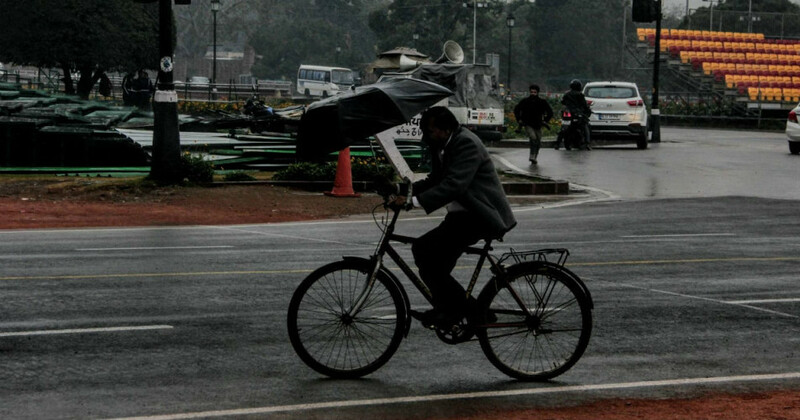 Since the beginning of March, Delhi and its adjoining areas have been observing on and off rains as a result of pre-Monsoon activities. With the continuation of this trend, the National Capital Territory will once again get drenched, most probably on March 25. The region also observed partly cloudy sky on Holi as well, however no significant rains were reported. 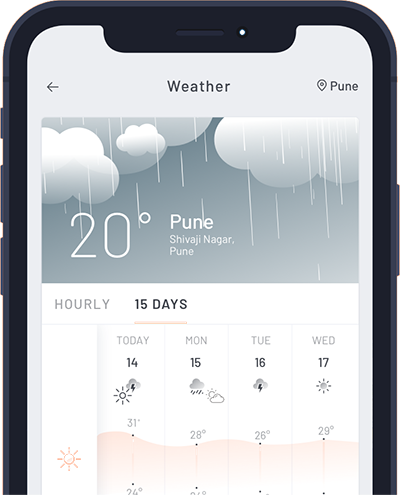 According to Skymet Weather, a Western Disturbance will approach the Western Himalayas on March 25, which will induce a Cyclonic Circulation over West Rajasthan. This combination will result in scattered rain and thundershowers over Delhi and its adjoining areas such as Noida, Gurugram, Ghaziabad and Faridabad. These rains would be light in intensity and will mostly be patchy in nature. Moreover, in the absence of high/strong convective clouds, the chances of hailstorm activities are completely ruled out. March 26 onward, as the weather systems will start moving away eastwards, weather will gradually start clearing up. Moreover, in wake of all these activities, temperatures will start rising and touch 40-degree mark around second week of April. This Western Disturbance will most probably be the last weather system to give rains over Delhi and NCR area. As we enter in the month of April, rain activity will significantly decrease, however dust-storm and thunderstorm activities might increase, beginning with mild intensity and then picking up pace. Strong winds will also blow gusting to 60 kmph.